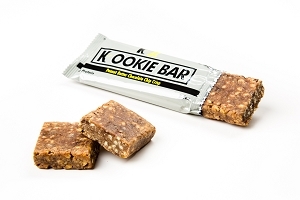 Following the great success of the Chocolate Chip Crisp & Peanut Butter Chocolate Chip Crisp Kookie Bar, we have developed the All-New K II Brownie Bar™. 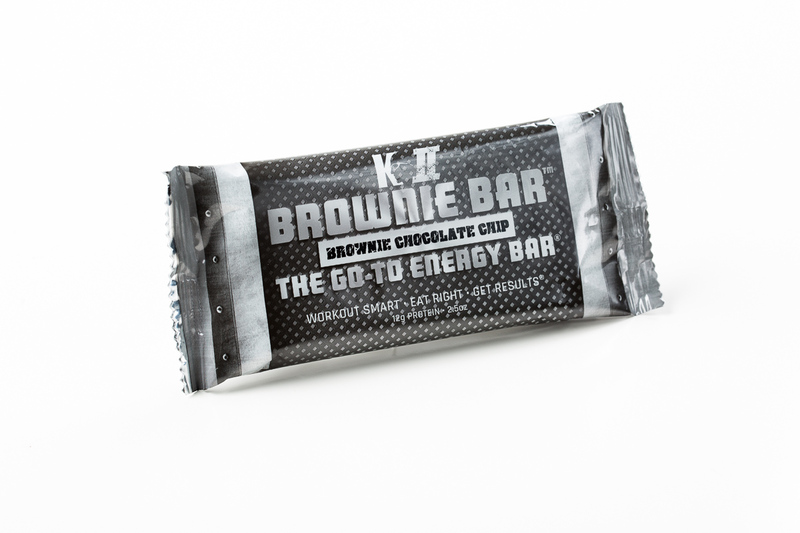 Just wait until you taste this Brownie Chocolate Chip Bar, wow; absolutely amazing! 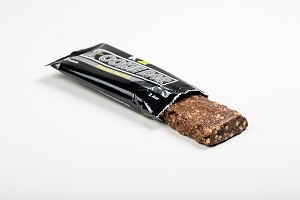 We are so excited to bring this great tasting energy bar to you. "As good as any brownie I've ever tasted!" Brad S.
"The best bar I've ever had!" Will R.
"In New York fashion, that is Bangin'!" 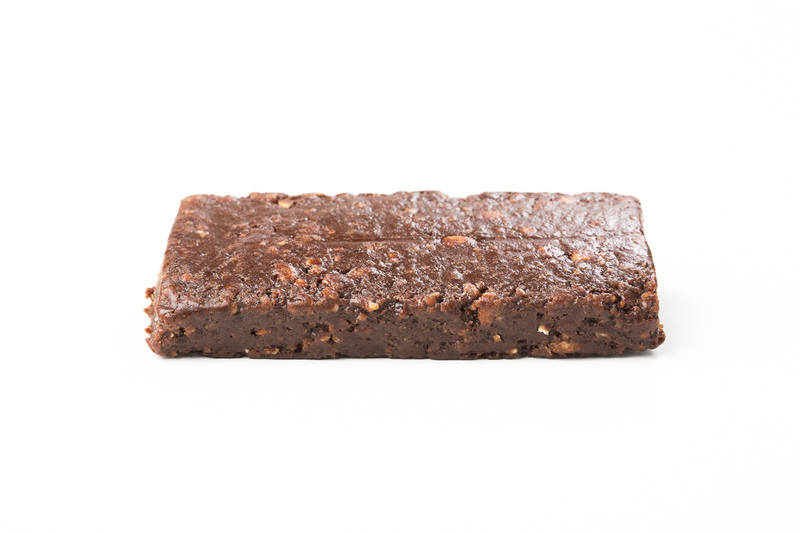 Rich M.
This Brownie Chocolate Chip Bar is The Go-To Energy Bar®! 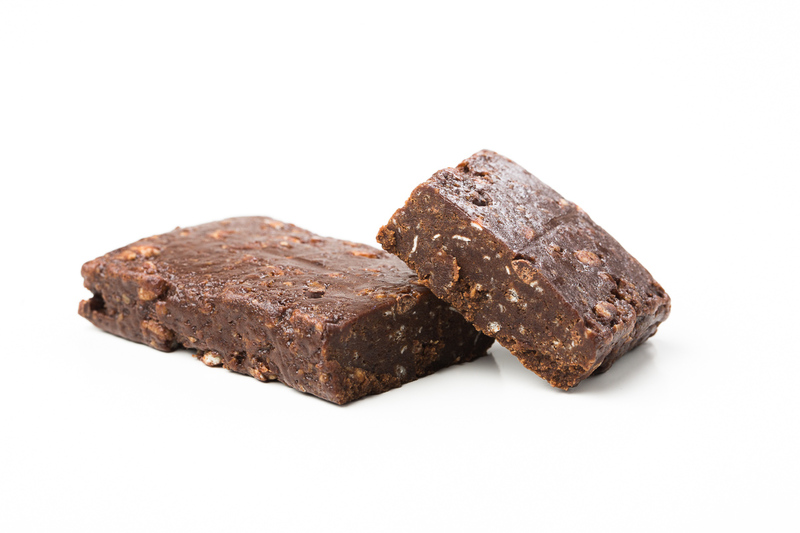 It is made with amazing ingredients such as Peanut Butter, Almond Butter, Flax Seed Meal, Sea Salt and more! 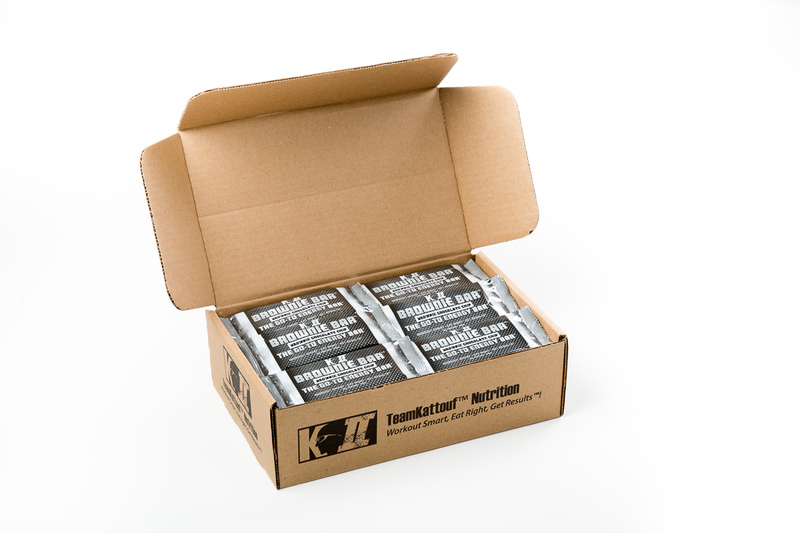 Whether you are looking for a great snack in between meals, a pre-workout fuel source and/or a post-workout fuel source, the K II Brownie Bar™ will definitely become the The Go-To Energy Bar® that you fuel up with! 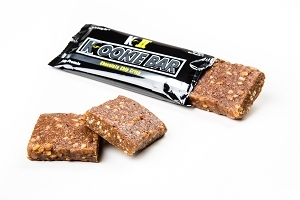 The Kattouf bars are all about being an easily digestable food that is balanced in all the key macronutrients while being composed of the highest quality ingredients. 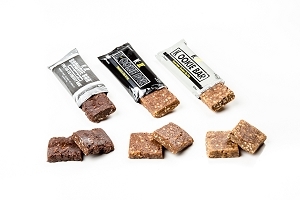 There are no fads going on with these bars, just simple quality nutrition focused on keeping you fueled throughout the day or during workouts. These are a staple of my diet when in a large training block and trying to maintain a steady source of good nutrition. These are the Best !, just got them a week a so ago and almost out lol. They taste great. Have to reorder ASAP. Indescribable!! No other way to say it. Incredible taste. This bar is a game changer. A must try for any chocolate lover.